Tripura Gramin Bank is the largest bank in Tripura where consumers will find a bunch of services. They are providing a complete range of services to help the individuals and business owners. In the products and services, you will get solutions for personal banking, corporate banking, Agricultural Banking, deposit, loan and insurance. They are also offering the easy and quick solutions for banking with ATM, internet banking and credit cards. When you are getting the services in Tripura Gramin Bank, you never need to worry about good customer care support because they are available 24/7 with their customer care services. You will be able to contact these professionals whenever you need help regarding any service. It is normal to face any query or concerns regarding the products or financial services. In such cases, you will be able to get customer care services by the officials of this Bank. You can contact at the numbers 0331 2324774, 0381 2226502, 0381 2323931, 0381 2323935, 0381 2327027, 0381 2329743, 0381 2320103, 0381 2300323, 0381 2316987, 0381 2300325 to get any kind of help. 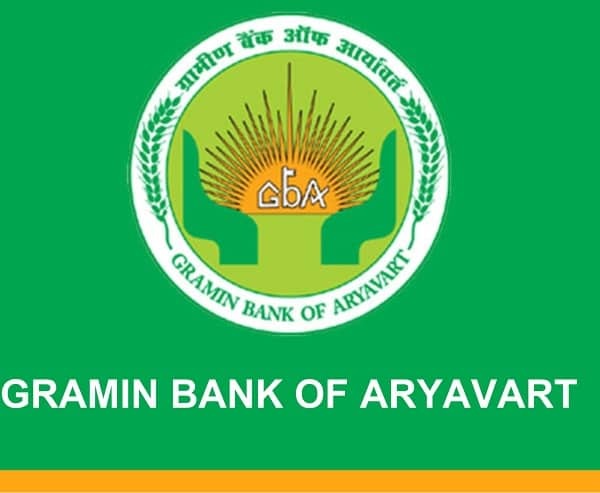 At all these contact numbers, you will find the officials of Tripura Gramin Bank to help you. If you are looking for additional information regarding the contact numbers of professionals and regional offices of Tripura Gramin Bank, you just need to visit the official website link http://www.tripuragraminbank.org/tgb/new/Contact.html to get any of these details. When you will contact this customer care numbers, they will have regarding any kind of query regarding their services, credit card, debit card, ATM card and any other products. At this website, you will also find the details of email ID of the officials of this bank so you can send an email when you have any complaint regarding these services. They always solve all queries to satisfy every account holder and consumer. How many rupees are cutting of atm card In 1 year.